Part two of a series on water softener installation explores some health reasons why you should think about doing installation. Hard water is water that has a lot of trace minerals and additives. Most cities in the US have hard water. Turn on a tap in a home that doesn’t have any filtration system in place, and you will see white particles in your water. These particulates can be anything and everything from chemicals such as chlorine and fluoride, to natural contaminants such as minerals and sludge. What happens if you drink contaminated water? Nothing at first. However, bit by bit, toxins start entering your body. 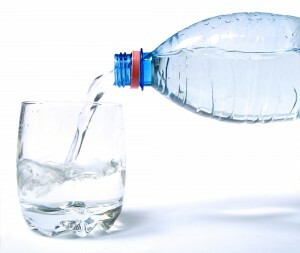 Your liver and kidneys will filter out as much as they can, but trace amounts will still be present in your body, and while long term studies haven’t found anything conclusive yet, do you really want to be someone who found out the hard way that you could have avoided a health problem like cancer by installing a water softener? And drinking water is a necessity, not an option. In America, we drink a lot of things that we shouldn’t, and we’re not talking about alcohol. Sports drinks, soda, energy drinks, and designer water all have commonalities. While some are healthier for you than others, a great many of these drinks contain a lot of chemicals. Don’t believe us? Go read the list of ingredients on the side of your favorite beverage sometime and you can see for yourself. Some soda for example can be used as a cleaning solution. Do you know what is the most healthy drink you can have? Water. 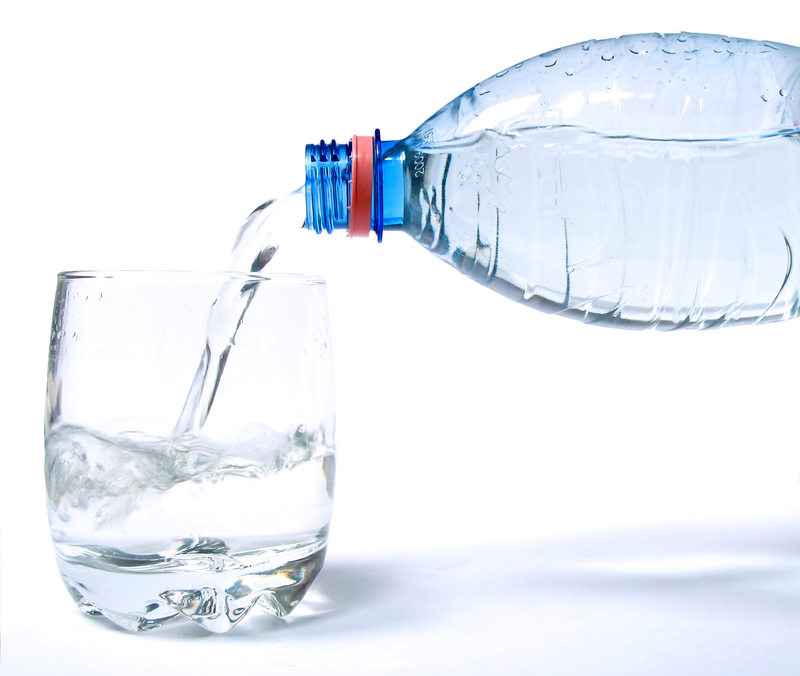 If you stay properly hydrated, you’re less likely to encounter some serious health problems that come with dehydration. And if you install a water softener, your water will taste far better than simply pouring yourself a glass from the tap. So remember, you can lose a lot of moisture in a hot and humid environment like Tamps. If you want better tasting water, don’t go bottled, use the water that comes to your home via your plumbing. Just run it through a water softener first. This concludes part two of our series. For more information on water softener installation, please read part one as well.